How Can ICO Development Services Add Value to Your Business? 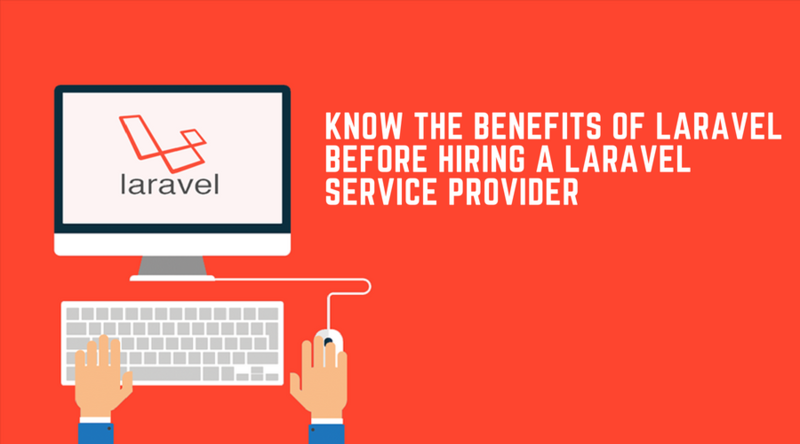 Why Laravel is the perfect choice among PHP solutions? Laravel offers rock-solid authorization system. It facilitates organization and authorization of the logic, and simplifies controlling access to resources. The framework comes with built-in security features such as salted and hashed password. This means that a password is not saved in a text format, rather it is encrypted using hashing algorithm, which prevents the framework from hacking. A skilled Laravel service provider knows how to exploit Laravel’s security features fully, to develop a highly-secure app. Time-to-market, output quality and productivity are all important things to ensure cost efficiency in app development. Laravel has great features and functionality, such as MVC support, a range of development tools and huge libraries, which altogether allow the designers and developers to work on the application simultaneously, eventually reducing the development time. 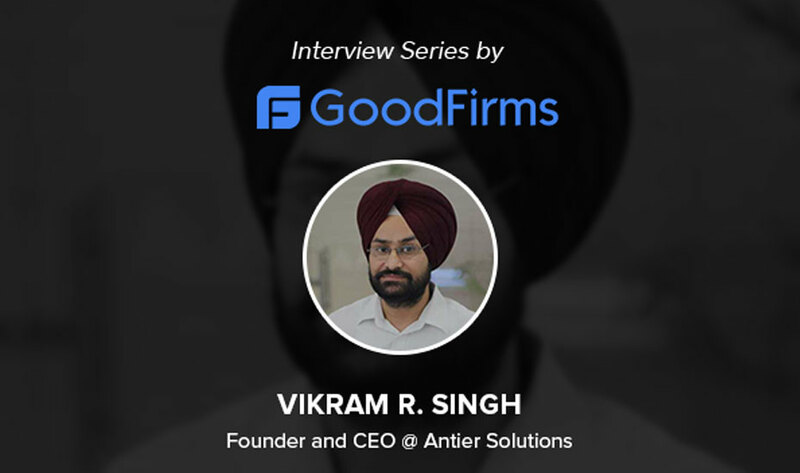 A variety of tools, easy to use framework and innovative features enable the developers to work on diverse scales of projects with cost efficiency, without compromising on quality. PHP is an open-source programming language that is rapidly evolving in various aspects. With each new release, it comes with innovative features. Thus, a PHP framework needs to update its offerings as per the improvements in PHP as well as other relevant technology trends. Laravel comes with everything that is required for futuristic development and to embrace upcoming technologies. It has built-in versatility to update its functionality and features in order to be compatible with new technologies. Laravel provides pre-designed packages with ready-to-use templates for general needs, which simplifies the job of a programmer or a Laravel service provider. However, the framework has the flexibility to provide personalized solutions to meet bespoke needs of businesses. Laravel developers have complete control over extensive customization, thus, they can integrate any web services, third-party services or upcoming technology stack by using APIs, tweaking code and design itself. Laravel provides tools to make a PHP app powerful and compatible to meet current and future needs with ease. Most PHP frameworks, including Laravel, support MVC paradigm. A Controller communicates with the data model and invokes a resulting view which renders in a user’s browser and provides an interactive interface. This accelerates the application process and enhances the overall performance. In addition, Laravel provides great documentation facilities to create clean code with comprehensibility. Excellent dependency injections, routing, caching and RESTful controllers are a few useful features of Laravel framework. 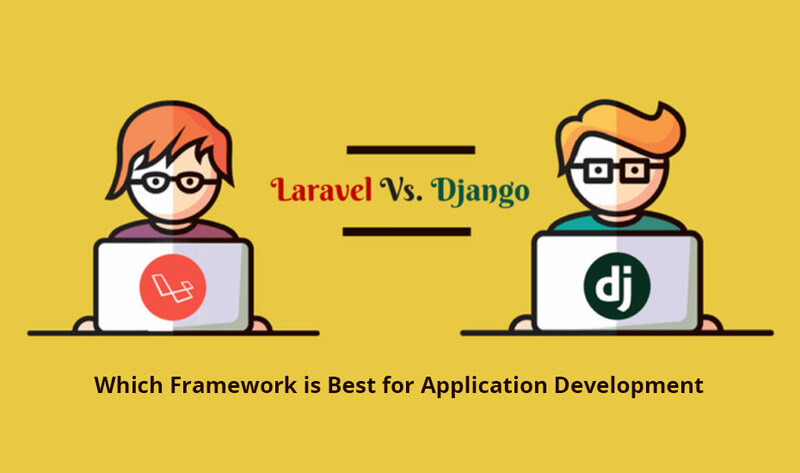 Developing an app using Laravel framework can provide you a competitive advantage if you hire an experienced Laravel service provider who can understand your needs and deliver the right solutions that meet your business goals, while ensuring quicker time to development and deployment.